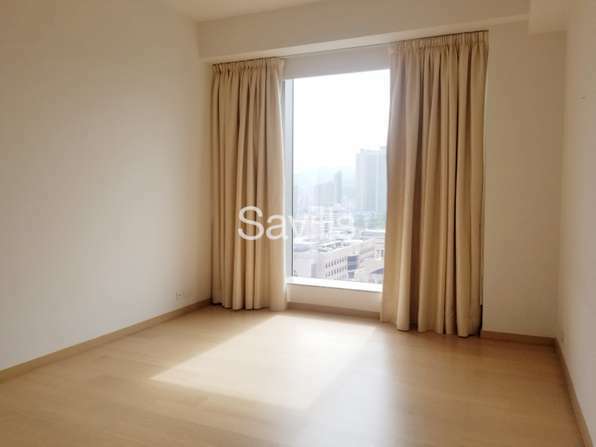 Apartment development located in La Salle Road in Kowloon Tong. 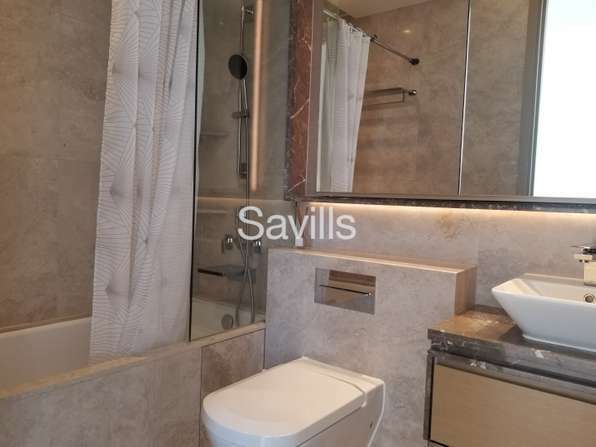 The property locate in luxury residential area and near international school are. Apartments size range from 577 sq. ft. (saleable) to 1,708 sq. 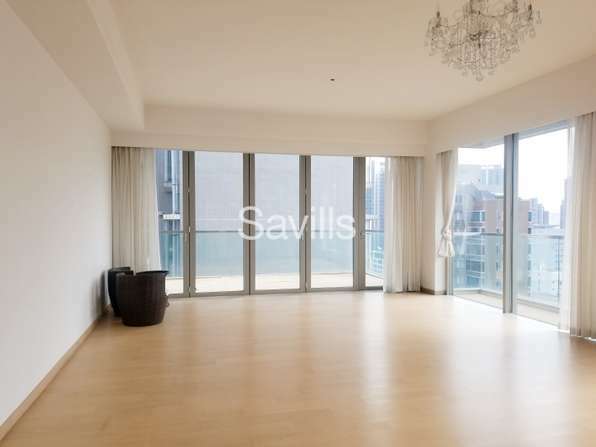 ft. (saleable) offering two-bedroom to 4 bedroom. 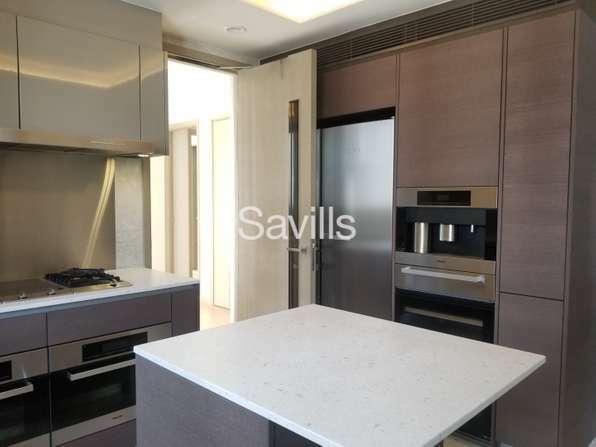 Luxuriously fit out with Miele Gas Hob, Microwave, Steam Oven, Fridge and Washer Dryer. 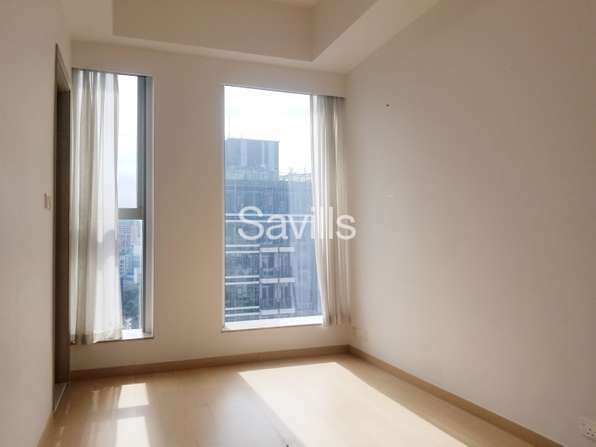 Balconies offer city views of Kowloon. Club facilities consist pool, gymnasium, reading room and functions rooms.